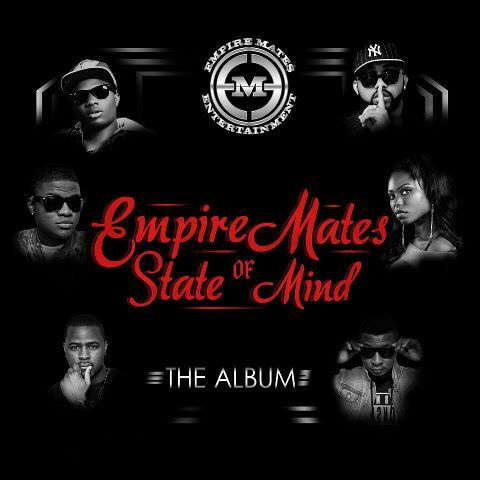 Empire mates Entertainment headed by Banky W has announced that Empires Mates state of Mind Album will drop on June 18 ,2012 . It was previoulsy scheduled for release on June 12 . 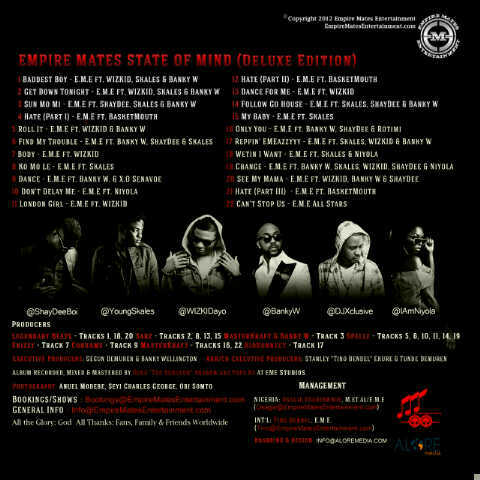 The album which contains 22 tracks features wizkid ,skales , banky w and new artistes on the label,female singer Niyola and shaydee .